VIDEO: Daniel Ricciardo is still finding the limits! 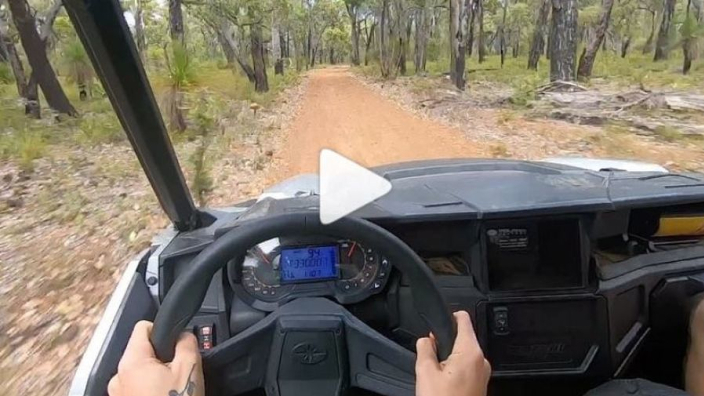 He's a daredevil on the track, so you might have thought that Daniel Ricciardo would spend the offseason recharging his batteries and taking it easy. But that doesn't embody the Honeybadger spirit, so the future Renault man instead takes it easy by tearing through the Australian bush. We need a change of clothes just watching!